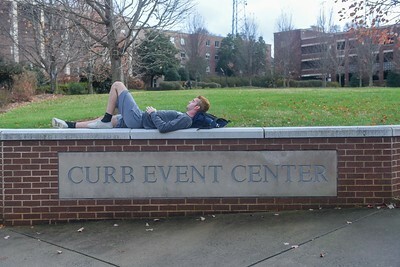 The Hart Exihibit unload at Belmont University in Nashville, Tennessee, November 29, 2018. 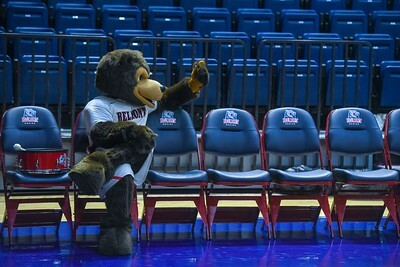 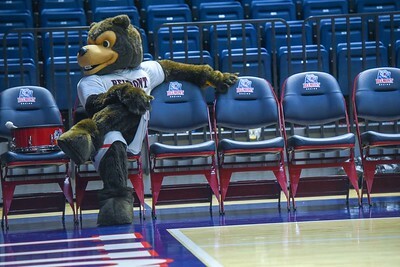 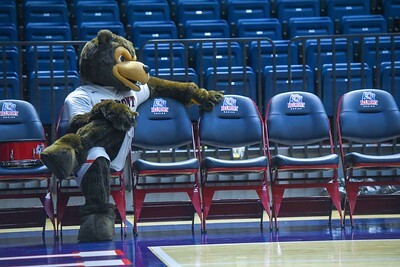 Belmont women fall short to Toldeo at Belmont University in Nashville, Tennessee, November 29, 2018. 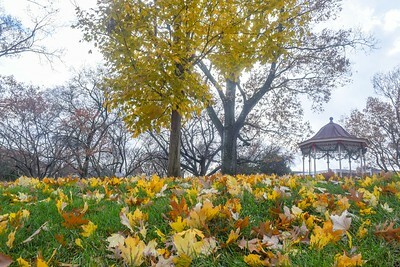 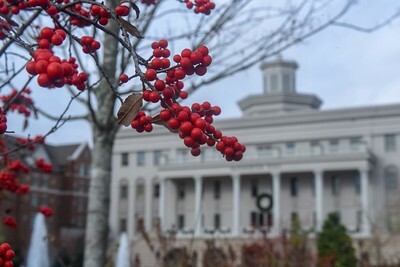 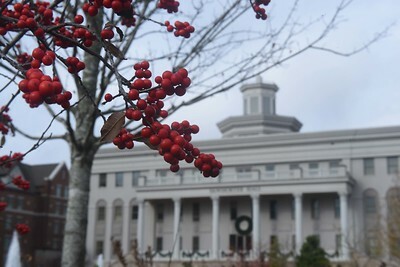 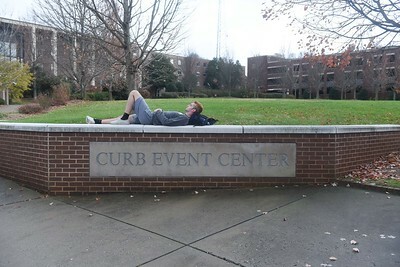 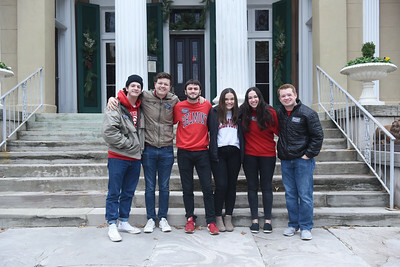 Campus shots at Belmont University in Nashville, Tennessee, November 30, 2018. 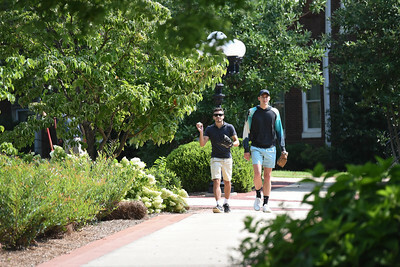 JR Hunter and Will on campus at Belmont University in Nashville, Tennessee, August 14, 2018. 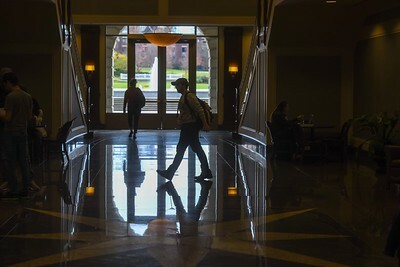 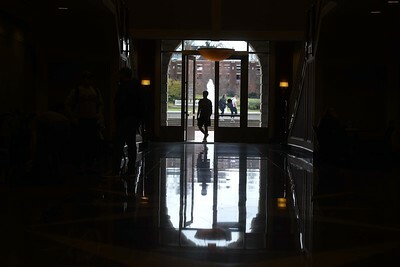 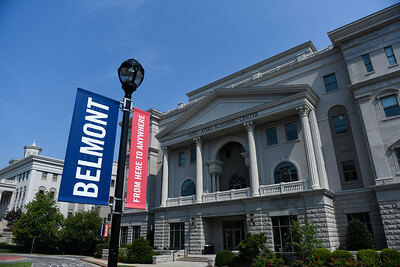 Students walk across campus at Belmont University in Nashville, Tennessee, August 14, 2018. 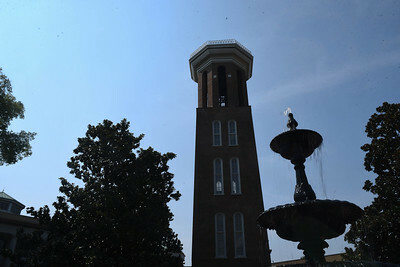 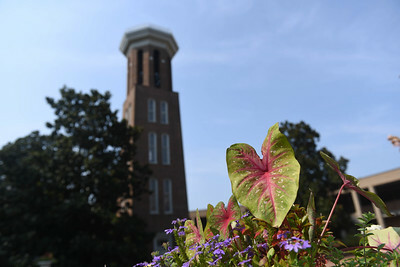 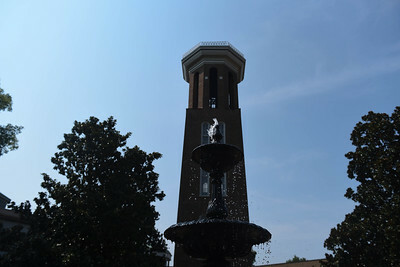 The Bell Tower at Belmont University in Nashville, Tennessee, August 14, 2018. 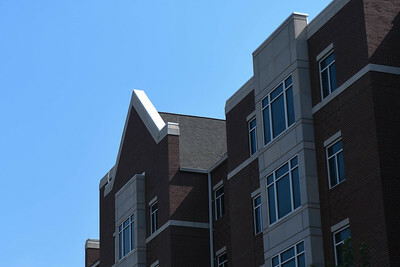 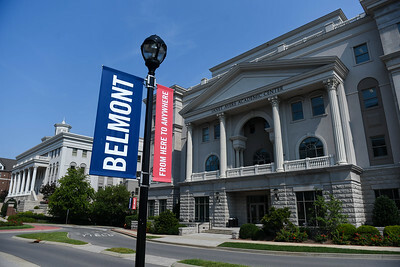 Russell Hall in Hitch at Belmont University in Nashville, Tennessee, August 14, 2018. 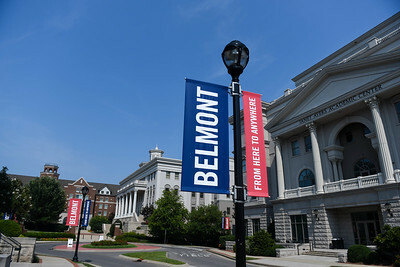 Belmont banners in front of Ayers at Belmont University in Nashville, Tennessee, August 14, 2018. 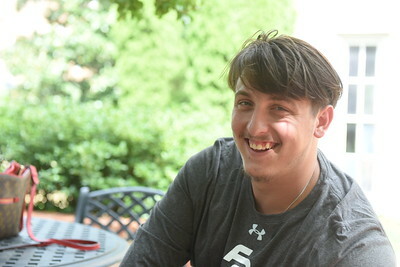 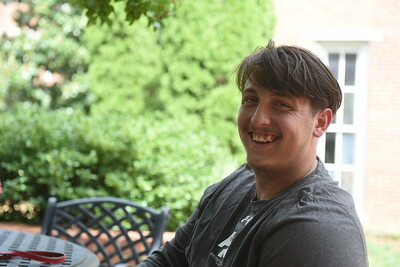 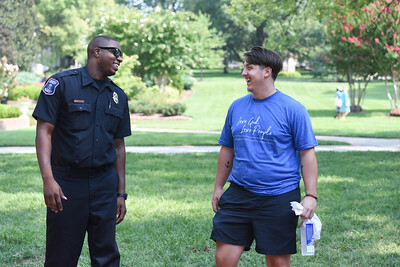 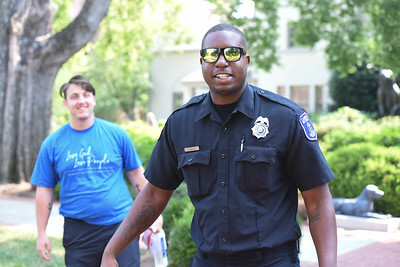 SLA during LEAD Week at Belmont University in Nashville, Tennessee, August 15, 2018.